Doctors refer to the bottom surface of your foot as the plantar surface. There are several layers of muscle and tissue on the bottoms of your feet, extending from your toes to your heels. One such layer is the plantar fascia, which is a flat band of sturdy ligament tissue that connects your toes to your heel bone. The plantar fascia supports the arch of your foot. 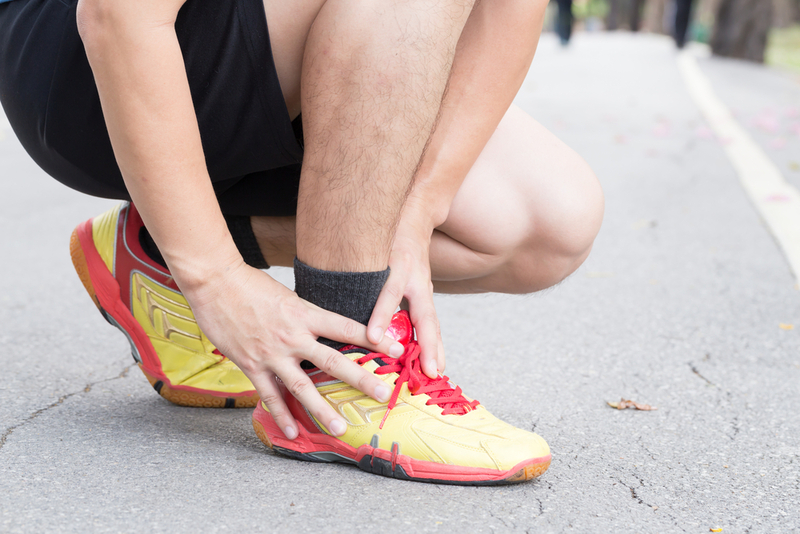 Symptoms of plantar fasciitis develop when inflammation occurs in the fascia. The plantar fascia acts like a shock-absorbing bowstring to support the arch of your foot. Stress and tension on your foot can cause small tears in the fascia, which can lead to the development of scar tissue. The presence of scar tissue can thicken and toughen the tissues in your feet known as plantar aponeurosis, which may eventually decrease blood flow to other tissues there. Decreased blood flow starves the tissue of essential nutrients and oxygen, resulting in pain. Certain repetitive actions can cause plantar fasciitis. Misaligned bones in the feet, extremely high or low arches, being overweight, and standing or walking for long periods may increase the risk of plantar fasciitis. In many cases, however, the causes of plantar fasciitis are not clear. Symptoms of plantar fasciitis include a stabbing pain in the bottom of your foot, usually near your heel. The discomfort is typically worse during the first few steps after you get out of bed. Long periods of sitting or standing may trigger symptoms of plantar fasciitis. Pain is often worse after exercise but not during physical activity. Plantar fasciitis treatment in Lakeville provides safe and effective relief from this type of foot pain. Treatment always begins with an accurate diagnosis. Doctors diagnose plantar fasciitis based on your symptoms, medical history and physical examination. During the exam, our chiropractor will check for tenderness on the bottom of your feet. X-rays and other advanced testing may be necessary to determine if your pain is be the result of bone spurs or other health problems. 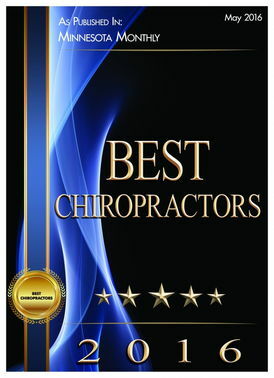 Chiropractic care is an effective approach to plantar fasciitis treatment in Lakeville. 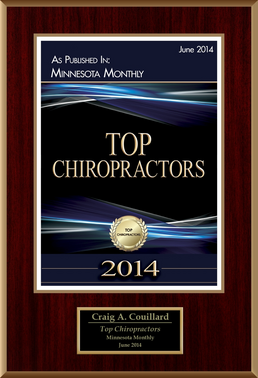 As a chiropractor in St. Paul and as a chiropractor in Lakeville, Dr. Couillard sees many patients with plantar fasciitis. Treatment often involves advanced soft tissue techniques and taping that decrease the tightness of the tissue in your feet. 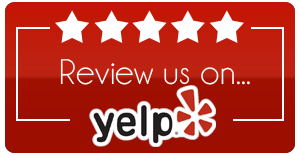 We may address any misalignments of the bones in your feet and ankles. Rehabilitation that includes active and passive stretching, along with strengthening exercises, also relieves plantar fasciitis symptoms. 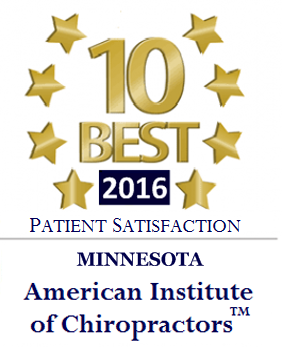 Dr. Couillard provides fasciitis treatment in Lakeville and offers plantar fasciitis relief in St. Paul. 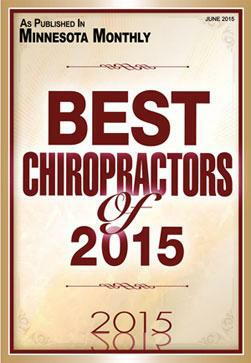 Make your appointment today by calling (952) 469-8385.